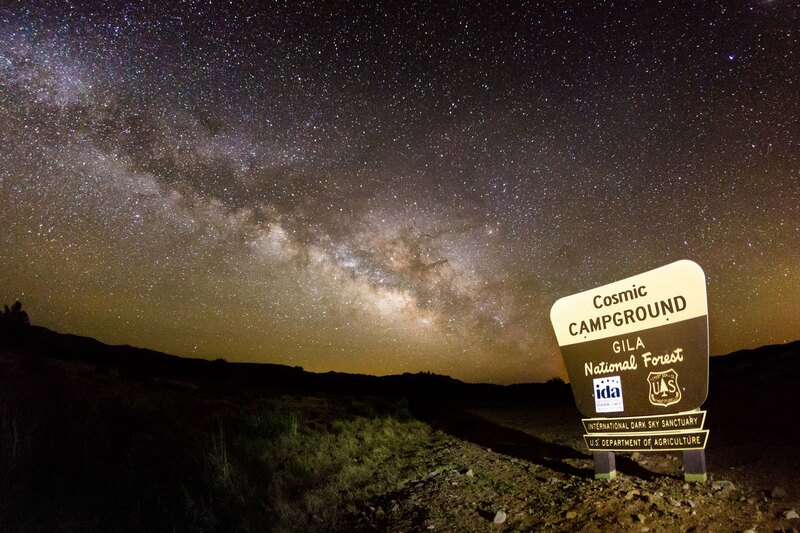 The Cosmic Campground International Dark Sky Sanctuary located on the Gila National Forest was selected by the International Dark Sky Association to be the first International Dark Sky Sanctuary in the northern hemisphere. 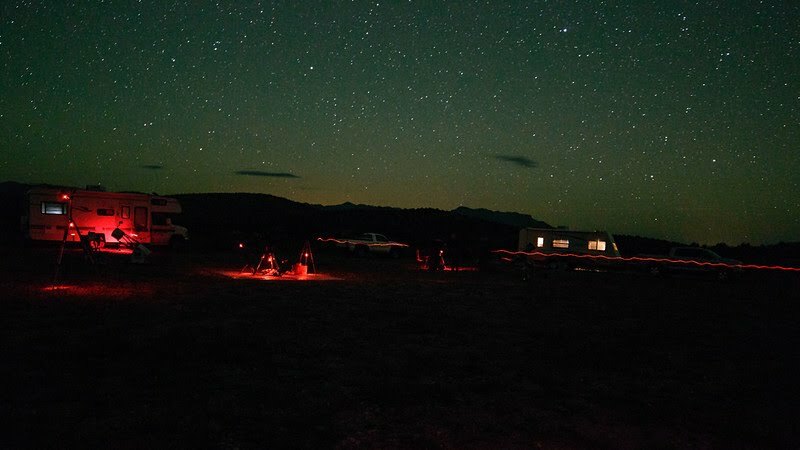 It received this designation for being in one of the few locations in the lower 48 U.S. States which has a natural dark night sky. 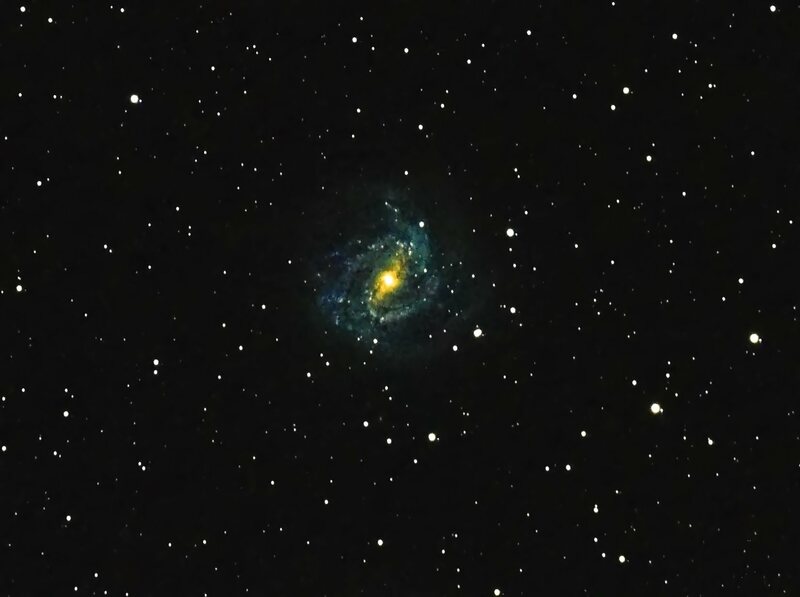 John Myers took this image at the Cosmic Campground on April 4, 2019. He combined fifty 30 second images to achieve this result. 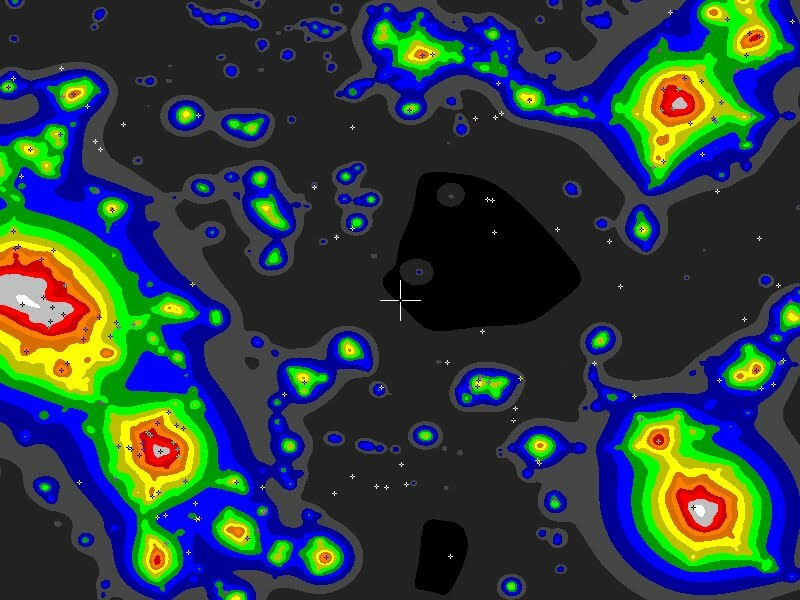 Observing under the natural night sky ones night vision is preserved by using red filtered lighting. See for yourself that it is possible to safely move about by the light of the stars. The majority of human beings will never see the Milky Way, a star cluster, a distant galaxy, or a meteor streaking across the night sky due to inappropriate outdoor night lighting. El Paso, and Santa Fe.